Just having a beautifully designed eCommerce website is not enough in this era. People and Search engine expects lot more from your site. 1. Simple to Understand – Website should be simple to understand by Google and users. Use optimized images, JQuery, AJAX and JS as possible. It is helpful in website crawling and website loading speed. 2. Mobile Friendly – Having a mobile friendly or responsive website design is very important because majority of population has adapted Smartphone or going to in near future, and Google also gives more priority to mobile friendly sites. 3. Secure Payment Process – It’s really important that your site should have SSL installed and all transactions are going through encryption to process the transaction securely. SSL help building user and Google trust. 5. URL Navigation – Your ecommerce website navigation should be easy to understand and in static format. Google love static url. 6. Unique Design – Website design always plays essential role in attracting customers so be unique and leave long lasting impression on them. Unique and beautiful design distinguishes you from your competition. 7. Feedback Page – Feedback page is very important for ecommerce website as people love talking about products, your services if they really like it. Almost everybody first to do the research anything online and customer feedbacks play an essential role in decision making. 8. Call to Action – Your website should have call to action buttons and strategically placed on site based on your user experience. You can use A/B testing to see what are the best places to place call to action buttons. 9. Social Media Integration – You can say this is the era of Social Media and if your store doesn’t have social presence then you might be loosing potential business these days, especially if your product is direct customer oriented. Integrate the popular social media to your site such as Facebook, Twitter, Instagram, Flickr etc. 10. Caution – Don’t overuse it. Go with two three social media platforms and make most out of them. Every social medium doesn’t work for everyone. 11. SEO Friendly – You can hire a SEO agency to optimize your site if you have decent monthly budget but if you are not planning to invest a lot then you can use SEO plugins and ask your designer to integrate into your site. YOAST, ALLSEO are some good SEO plugins. These plugin will at least help you in on-page optimization. About Author: – CgColors is the USA (New York) based web design company, deals with eCommerce web design. 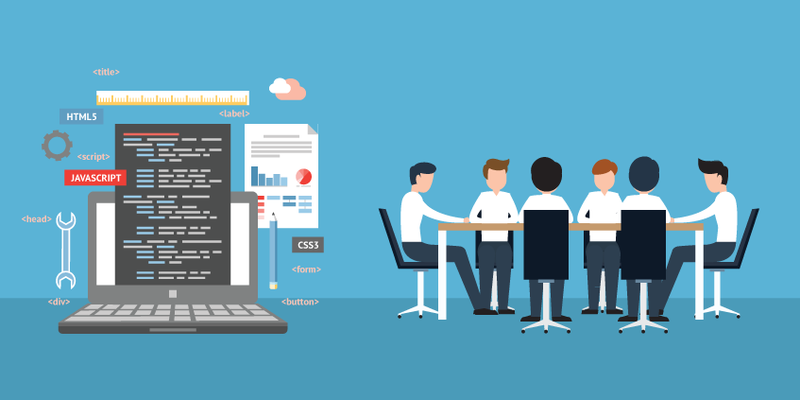 Why Writing Project Specification Is More Important Than You Think? 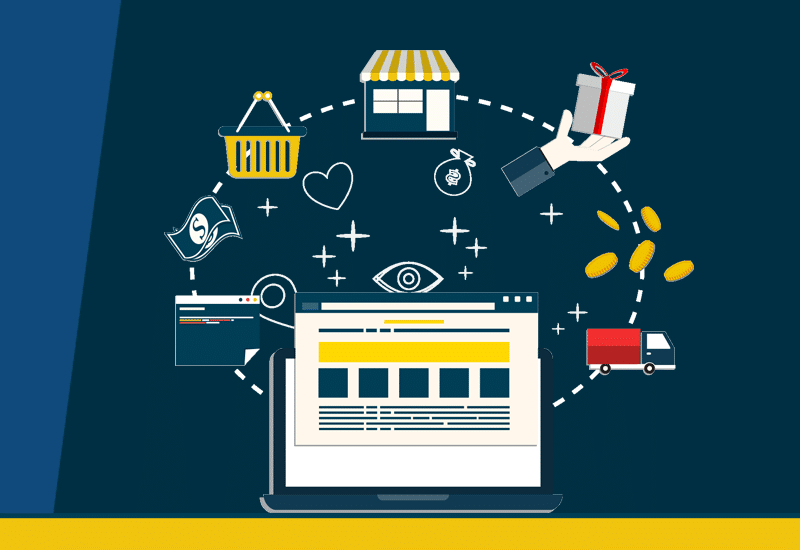 Great post.. ecommerce websites are a new way of getting more feedback from the consumers. 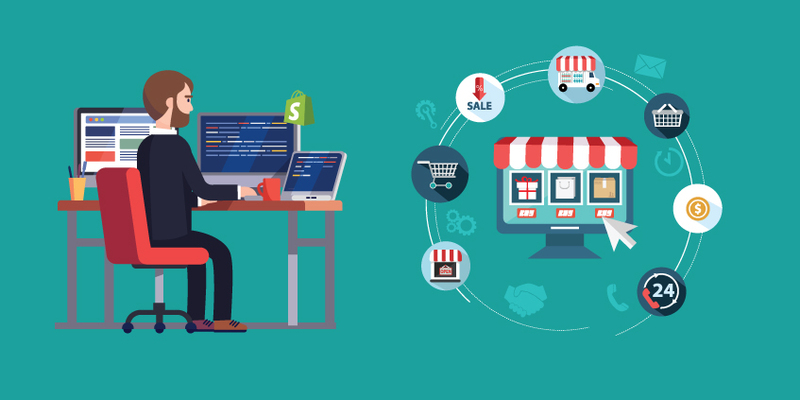 Why Shopify is better than BigCommerce? Best Magento Themes and Extensions, Why eStore Needs them?